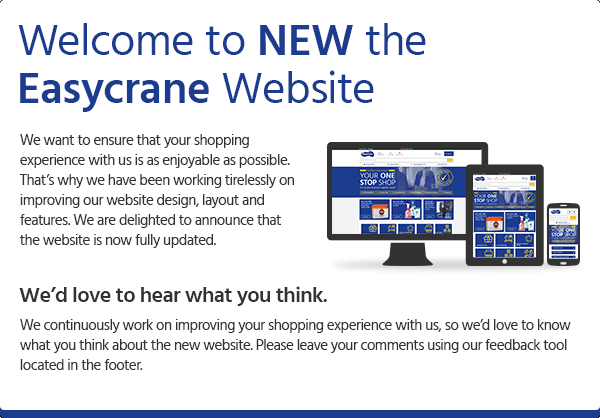 At Easycrane we want to be your one-stop-shop for (almost) EVERYTHING you need in your business. Our mission is to help you access the best office supplies products and solutions at affordable prices with outstanding service. We are a family-run business based in South London, servicing customers not only in the South of England but all across the UK, offering a reliable next day delivery service throughout. We offer all the office products you could possibly need, from paper, ink cartridges and pens to office furniture, bespoke branded gifts, furniture, catering and PPE. Our services range from printing, office interior design and furniture installation. Did you know that with an average office supplies provider, every order could cost you up to £40 above and beyond the cost of the actual products? From the staff time spent placing and receiving the orders, to any additional delivery and insurance charges, it can add up quickly. We provide creative solutions and go the extra mile to ensure we can minimise those costs for you. Stop wasting time and money shopping around for office supplies. With Easycrane you will always get what you need, when you need it and where you need it. Are you making the 5 biggest mistakes when buying your office supplies? We strive to protect our planet with environmentally conscious products and practices. We can help you do the same by picking up your used paper and cartridges for recycling. We also care about our community. We hire locally and contribute to local charities.